Judge Lee Jung-Joo presides at the Seoul District Court. She sometimes swears at shameless defendants with unspeakable words. 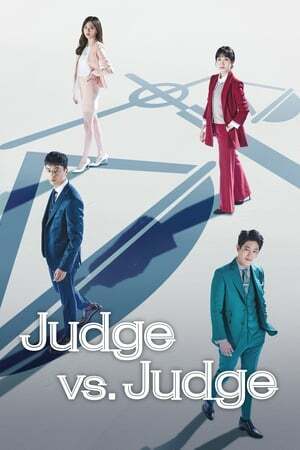 Judge Sa Ui-Hyun is assigned to the judgement bench with Judge Lee Jung-Joo. Sa Ui-Hyun is well known for his excellent use of the law and his conscience to reach verdicts. Lee Jung-Joo fights against a huge power who framed her older brother for murder and killed him.